Are you looking to take your training and racing to the next level? 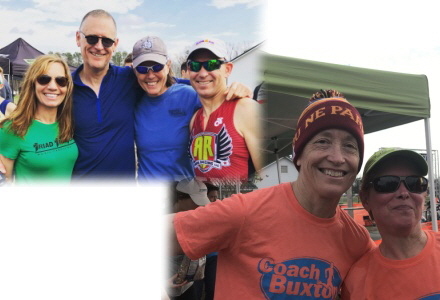 I am a Level-III USA Triathlon certified coach with over 30 years of coaching experience and the author of The Triathlete's Guide to Off-Season Training. I specialize in periodized training for endurance sports utilizing targeted training for maximum benefits. My training methodologies and expertise allow my clients (from around the globe) to develop a successful performance-training commitment within the day-to-day framework of their busy lives. off the season with the Northeast Duathlon.